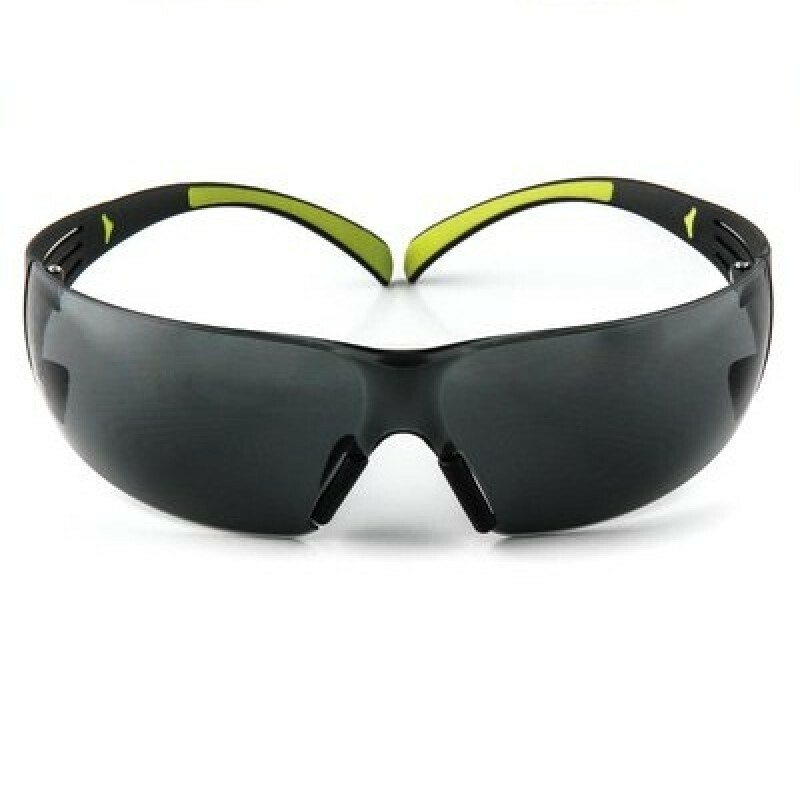 New from 3M: SecureFit Safety Glasses are the lightest protective eyewear on the market! Weighing less than 1oz, the frameless design makes these glasses so lightweight you'll forget you're wearing them! These safety glasses combine a soft, adjustable nose piece with the patented 3M Pressure Diffusion Temple Technology that helps diffuse pressure over the ears for a comfortable fit. The wrap around lens provides superior eye protection with an unobstructed view. Polycarbonate lens absorbs 99.9% of UVA and UVB rays, and meets the highest ultraviolet filter rating of ANSI Z87.1-2010. Great for woodworking outside Review by Kelly T.